3 What is NeuronUP Academy? 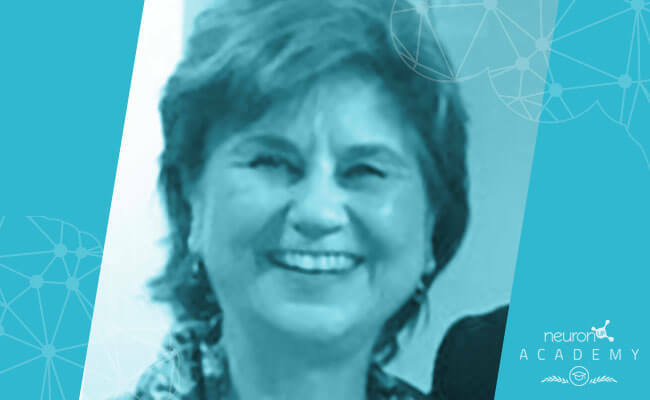 Alicia Fernández-Zúñiga, a child neuropsychologist and expert in the evaluation, diagnosis and treatment of language disorders, will give a free online lecture in SPANISH at NeuronUP Academy entitled “Skills of the therapist of children and adolescents” on Wednesday 24 April at 9.30AM EST. Sign up for free! Degree in Psychology. Director of the clinical center Instituto de Lenguaje y Desarrollo (ILD-1991-2019).Madrid… Expert in evaluation, diagnosis and treatment of disorders of: language, stuttering, communication, learning; as well as psychological, neuropsychological children and adopted children. Family counselling. Associate Professor at the Autonomous University of Madrid (UAM-2003-2014). 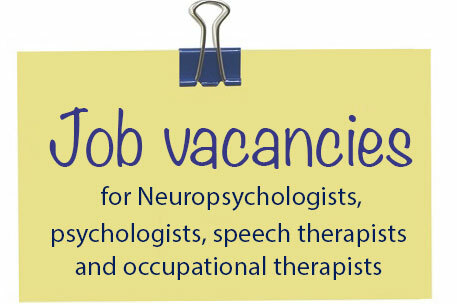 Coordinator of Child and Adolescent Consulting in the Applied Psychology Service. (UAM-1990-2000). Specialization in Child Neuropsychology. Instituto Guttman Univ. Autónoma de Barcelona (2009) and Child Neuropsychology in COP. Madrid (2007). Professional Intervention Psychologist for International Adoption (Community of Madrid, LIPAI, (1996- 2019). Advisory Member of the Research Institute IFIIE of the Ministry of Education for the “Study on the Attention of Students with Dyslexia in the Educational System in the Spanish State 2012. Lecturer in different university master’s degrees and other public and private centers. Skills of the therapist working with children and adolescents. Alicia Fernández-Zúñiga. Pirámide Ed. 2014. I want to adopt Vol I. and After Adopting . Vol. II. Alicia Fernández-Zúñiga, Carolina Rodríguez, Aurora Moya, Jorge E. Morgado. CEAC Editions. 2009. Treatment of stuttering in children (2 vols. )” Alicia Fernández-Zúñiga-Raquel Caja del Castillo. Elsevier. Masson. 2008. Intervention Guide for Speech Language Therapists in Stuttering Children Ed. Síntesis. 2005. Treatment of Stuttering . Publication with J. Santacreu. Promolibro. 1991. Guidance Guides for Parents: “Your Child is Changing and the Education of Your Child” Publication for Children’s Ombudsman, in the Community of Madrid. 2002. 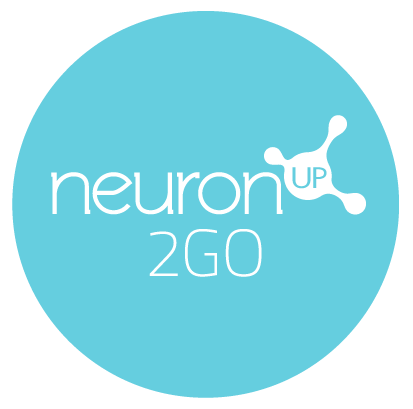 The platform of neurorehabilitation NeuronUP ,launches NeuronUP Academy, a training academy geared towards professionals working in rehabilitation and cognitive stimulation. This initiative was born with the idea that neurorehabilitation professionals expand their knowledge by attending free training provided by national and international authorities in the field of rehabilitation and cognitive stimulation. 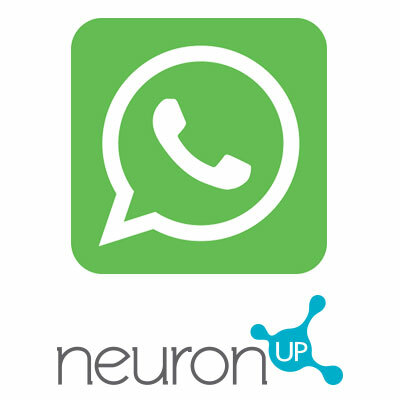 This online academy is open to all occupational therapists, clinical psychologists, speech language therapy professionals and students working and studying in processes of rehabilitation and cognitive stimulation and there will be exclusive training for NeuronUP users. We are sure their presentations will be very interesting!